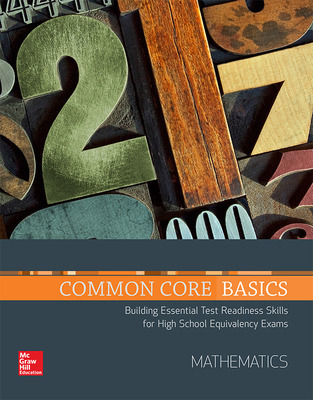 Introducing Common Core Basics, the first installment in our all-new suite of programs designed for 2014 high school equivalency test success! 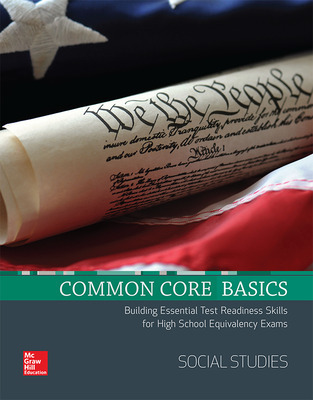 Starting in January 2014, the Common Core Standards will be the foundation for college readiness and new high school equivalency tests. 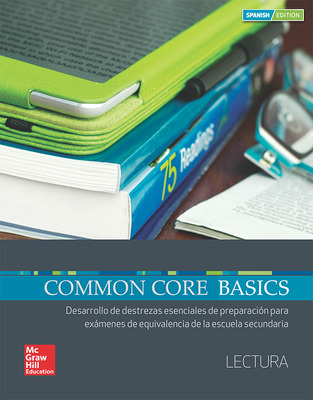 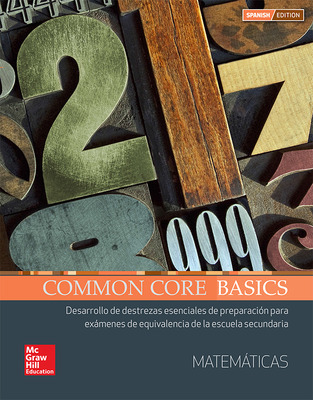 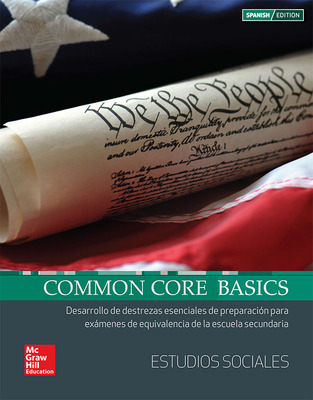 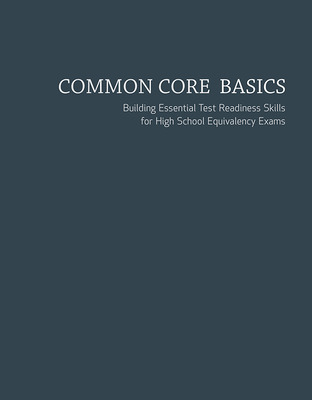 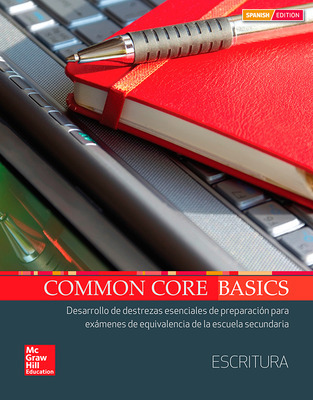 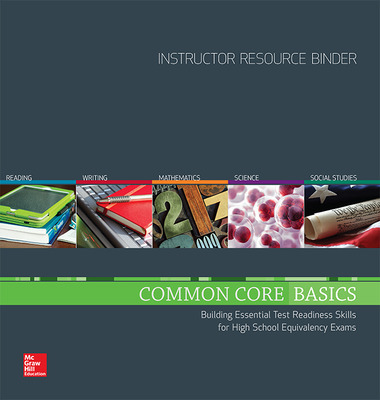 Common Core Basics helps students build the essential test readiness skills necessary to master the Common Core and succeed on any 2014 high school equivalency exam. 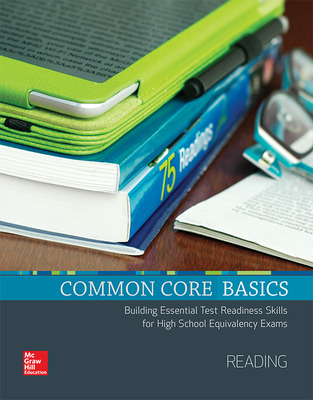 Builds key skills, strategies, and content knowledge for Common Core-based high school equivalency exams in the areas of Reading, Writing, Math, Science, and Social Studies. 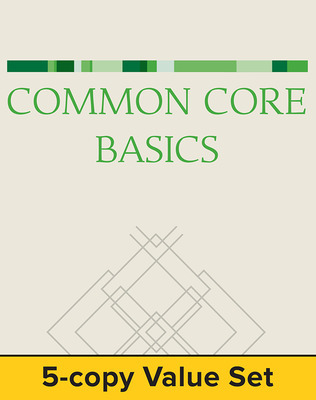 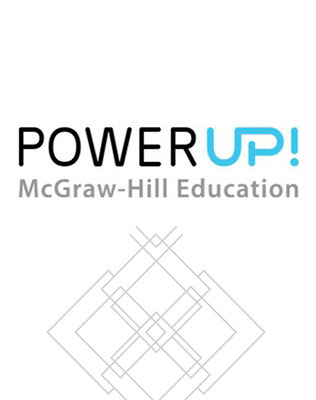 Develops basic computer and typing skills necessary for new 2014 high school equivalency exams, college classes, and the 21st Century workplace. 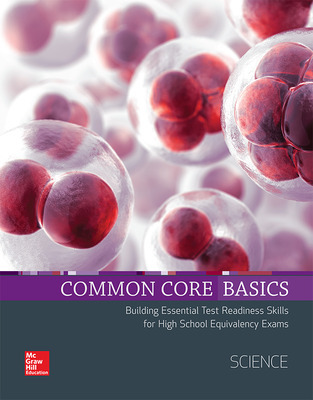 Includes online test-taking skills. 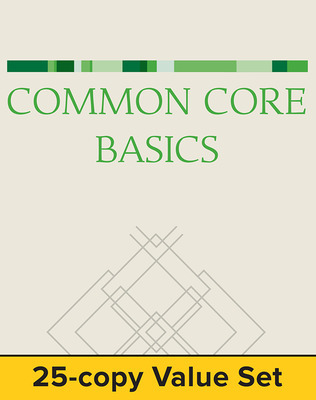 Includes easy-to-follow lesson plans with Before, During, and After lesson support, full answer keys, and CCSS correlations for each lesson.